Contact us for a quick no-obligation quote on how we can help you increase your bottom line! It's cheaper than you think! Packages start at $150.00 per month. to fit your business requirements. All of our work is guaranteed to be accurate and processed in a timely manner! Don’t worry, we got you! Many clients come to us and have several months or even years of "catch-up” work to be done. Gather all your documents and we will arrange to pick up. We will sort, organize, and categorize all of your documents into financial reports for your accountant as well as communicate with the CRA on your behalf if required. We also offer discounts on our regular rate for each month of catch-up work to be done, and we’ll prorate the fees to make things more manageable for you. You’ll be up to date in no time. Our first step is to set up a call to access your current system. In this call, we will review your existing accounting software, your data size, your wish list, and requirements. We then set you up on the best and most efficient plan for your companies success. We then set up your online accounting software, bank & credit card downloads and secure document storage solution. Once you are set up you can then begin to upload your documents and receipts to your secure online document storage file. We will then start to process your files right away so you can log in and view your financials and the details of your transactions, whenever you choose. After we complete each months' reconciliation, you will be able to view or receive by email you financials for that month and previous periods. At the end of the year, we will hand your accountant your accurate year-end financial reports and assist in answering any questions they or you may have. 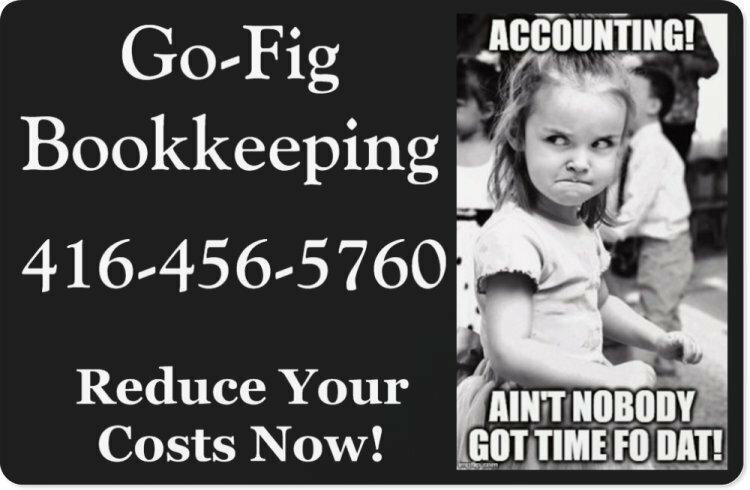 Our goal is to reduce your accounting costs by minimizing the Year End adjustment entries generated by your accountant as well as having to hire in-house staff. Contact us for more pricing information. Let's talk about your business and how we can help you focus on it and not the bookkeeping.